One hundred thirty eight years ago an amazing baby boy was born in London. 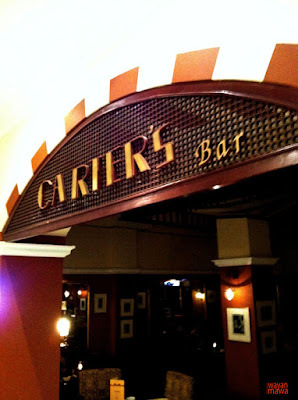 His father was a skilled artist named Samuel John Carter and his mother was Martha Joyce Sands Carter. They named their son Howard. During his childhood years, Howard was just like any other boy his age; he did not show any especial talent. However, as he was growing as a youth, his artistic talents were manifesting in his sketch works, where his friends would deeply admire the sketches he would made for them - a clear evidence that creative pursuits naturally run in their family. In the beginning he did not have any interest in the archeology field. One night he was in the drunken party with some friends and French tourist. And soon his senior knew that carter was attended this party the because of that accident he was sent to the remote Nile Delta. Because of his unique talent – he was very innovative in improving the methods of copying the murals on the wall of the ancient tombs in unparalleled detail. From this work, he was recognized and a promising, brighter career was ahead of him. He was supervising a number of excavation works and later was appointed to head the mission for the search of the Tutankhamen tomb, which he successfully found after a long period of search in the Valley of the Kings, Luxor, Egypt. 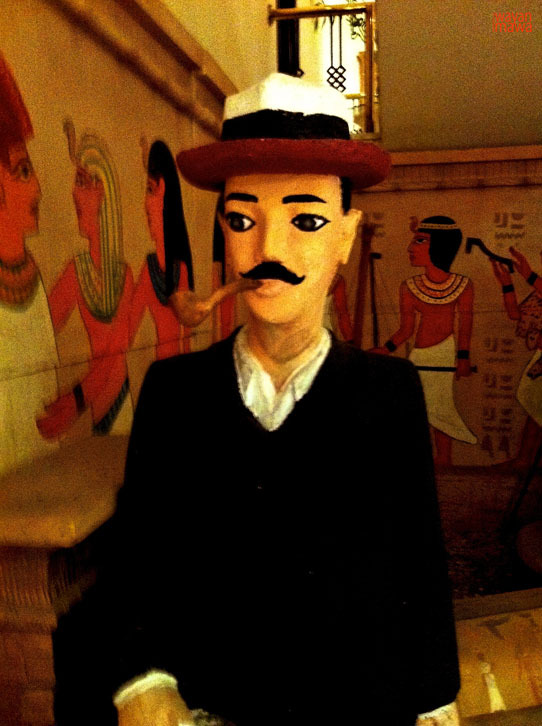 From the Tutankhamen expedition, he discovered other numerous valuable ancient artifacts, including the famous mask of Tutankhamen. He fostered his discoveries around the globe to spread the astounding richness of the history of the ancient Egyptian civilization. One hotel in Luxor is now using his name as their outlet name. If you wish to visit this outlet you will be able to feature arrange of photographs taken during Carter's adventures in the upper Egypt. Carter was die on 2 March 1939 in the age of 65 years old. 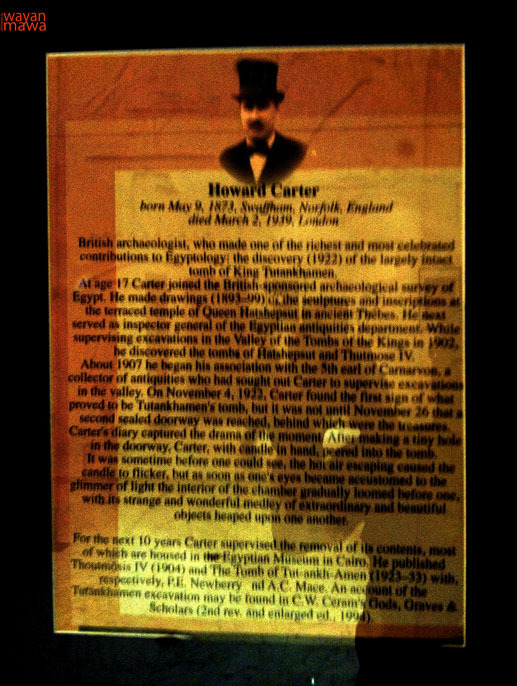 He contributed a lot for the world of archeologist and Egyptologist. Today, 9 May marked Howard’s birthday and a search engine giant has also featured a doodle on its homepage to celebrate the birthday of Howard Carter.